Once again Loftsoul (a.k.a. 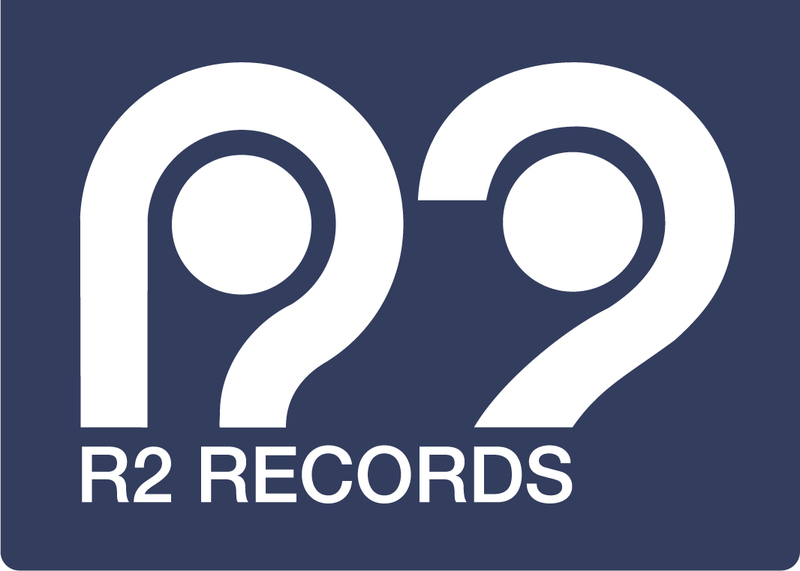 DJ Uchikawa) teams up with Miruga for another deep excursion into House. 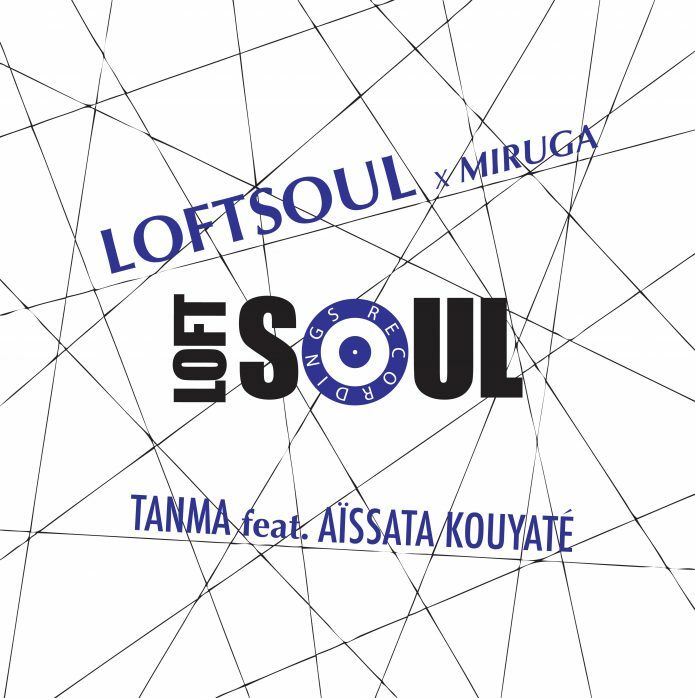 Tanma has Loftsoul’s trademark driving beats over soulful melodies and the incredible vocals of Aisata Kouyate. The Dub Tribe Mix goes even deeper, honing in on the groove as vocal parts weave through beat drops and floating keys. Mark Francis has been part of The Shelter family since 2008, in that time cementing his reputation on the turntables, and also as producer with releases on Basement Boys, Quantize and Rhythm Imprints. Mark flips Tanma into a Saturday night work out, complete with organ stabs and swirling strings.